So far Alex Russell has created 208 blog entries. 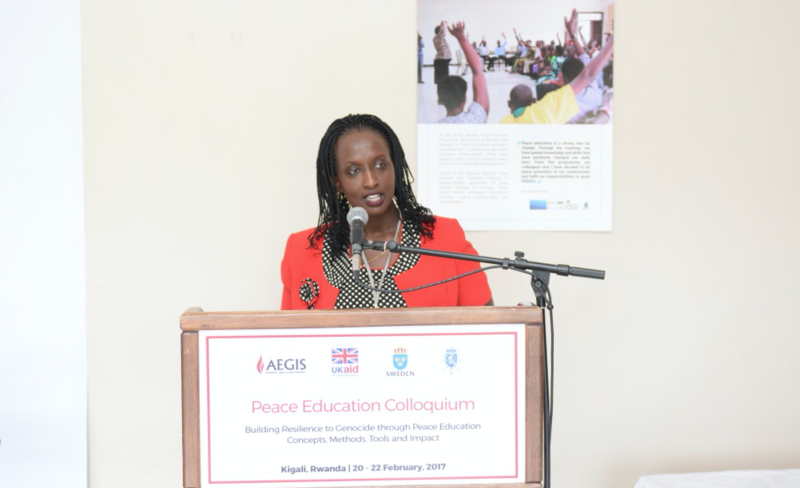 The Aegis Trust’s new programme ‘Education for Sustainable Peace in Rwanda’ (ESPR) was formally launched Monday by Isaac Munyakazi, Rwanda’s State Minister for Primary and Secondary Education, on the first day of Aegis’ peace education colloquium at the Kigali Genocide Memorial (full text of the Minister’s speech follows this article). 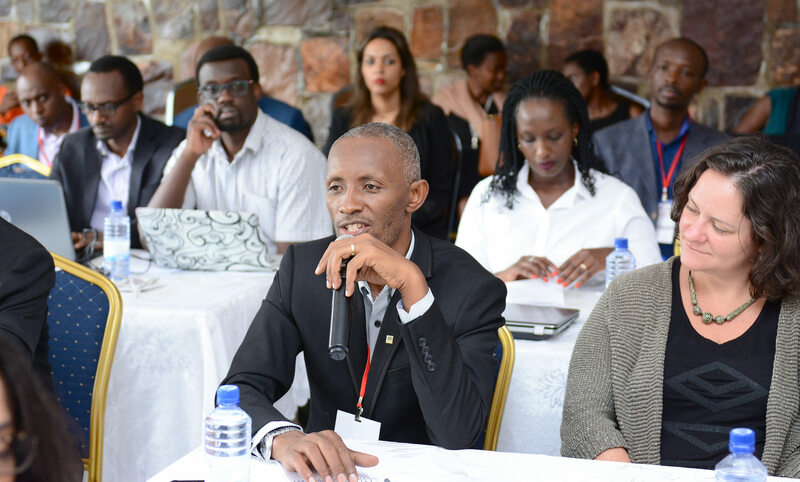 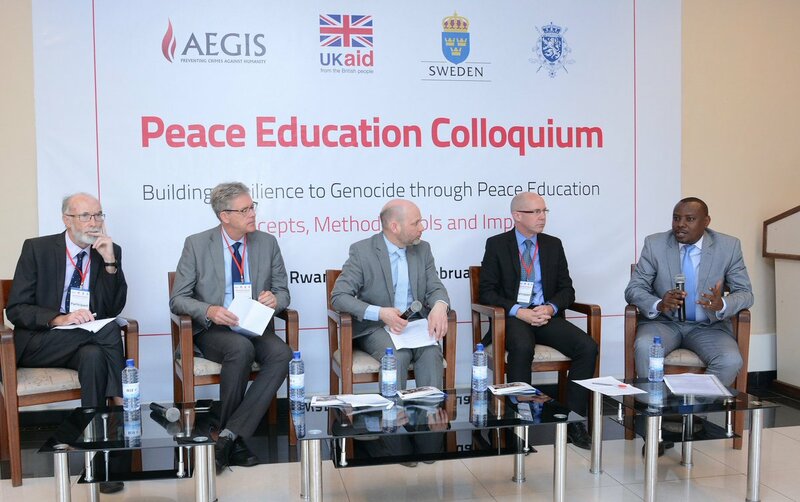 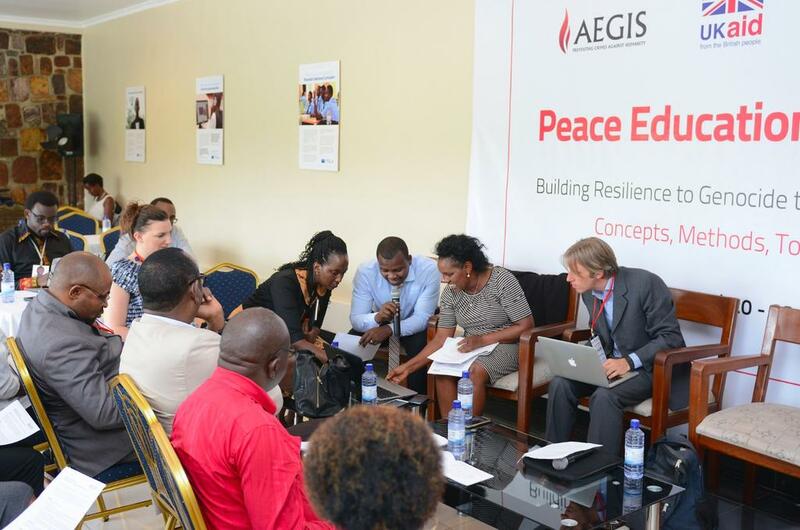 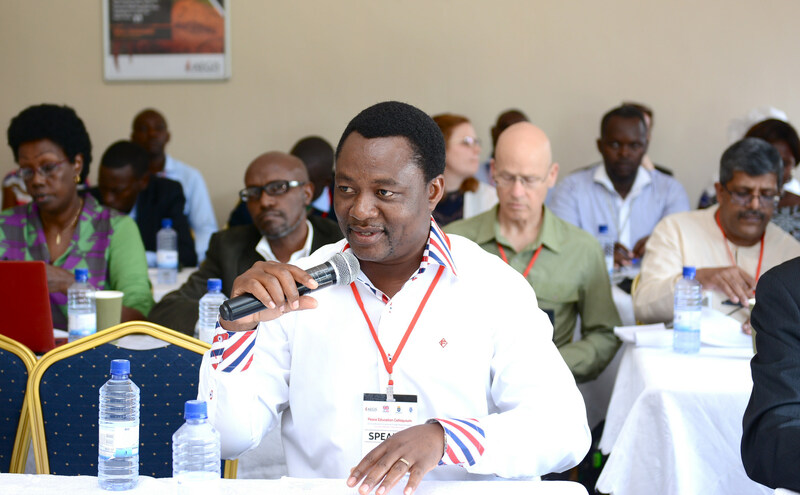 The second day of the Aegis Trust’s three-day Peace Education colloquium began with a panel on different tools to deliver peace education content in Rwanda. 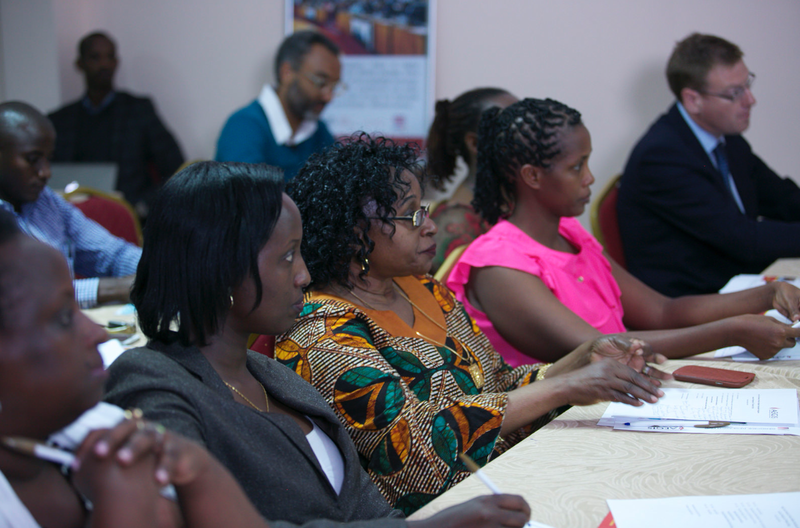 The key question for discussion was how to identify the right teaching and learning tools for the right context. 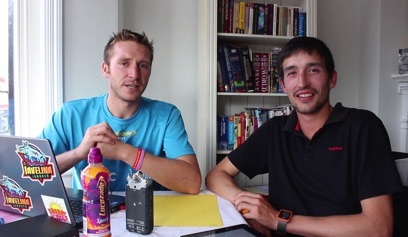 Starting at the Great North Run on 13 September, record-breaking ultra runners Rob Young and Adam ‘Tango’ Holland are going to relay a ‘torch for humanity’ as part of the international Champions Walk for Peace through over 400 cities, towns and villages around the UK, covering 1900 miles and climbing 75,000 feet in just 25 days.